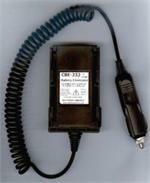 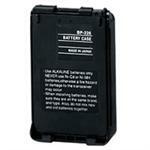 CBE-217 : Battery Eliminator for ICOM IC-T90A, IC-T90E, IC-91A, IC-91AD, IC-80AD radios. 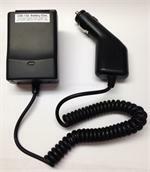 Sorry - this item is out of stock. 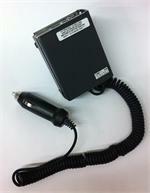 CBE-217 : Battery Eliminator for ICOM IC-80AD, IC-91AD, IC-T90A, IC-T90E radios, etc. 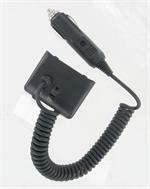 One end plugs into a 12-13.8VDC socket, has coiled cord; other end clips onto radio.